We are a family run business based in Omagh, Co Tyrone. 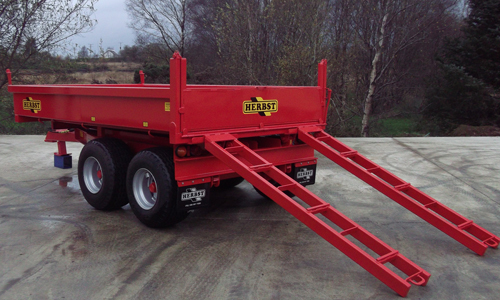 From our humble beginnings in 1983 to the present day, we have built a reputation as a leading manufacturer of quality trailers for the agricultural and construction sectors. 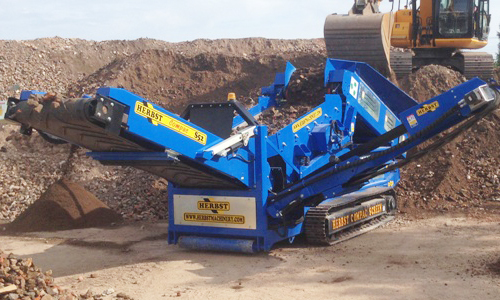 In more recent years we have diversified into the recycling sector with the introduction of our Screener and Crushing machines. We are committed to producing high quality products at affordable prices, and are dedicated to continued innovation and design. 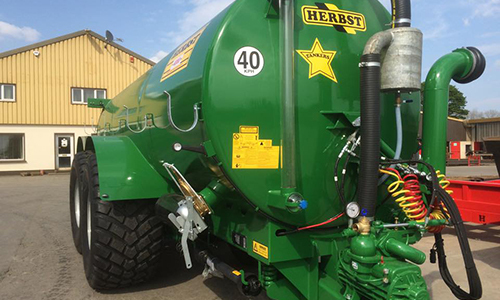 "We initially started with the purchase of a Herbst Compac on wheels. It was fantastic. When we heard there was a version released on tracks we were very keen to have a look. When we saw the machine in action it sold itself. 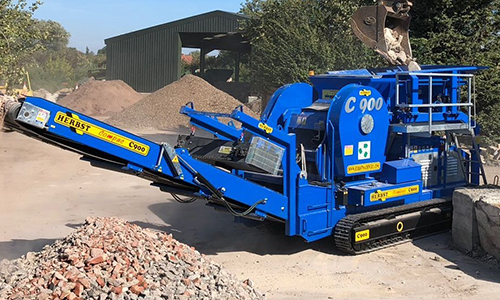 We have had wonderful service with the tracked version; It is a very well designed and constructed machine, robust in every way and we have had no downtime. 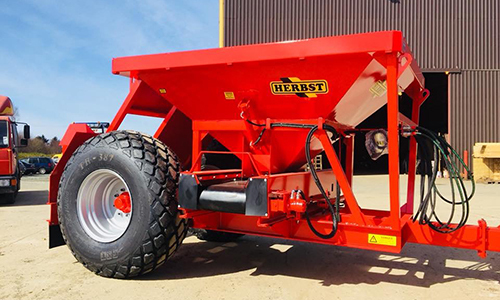 I would have no hesitation in recommending the Herbst screen to any purchaser. 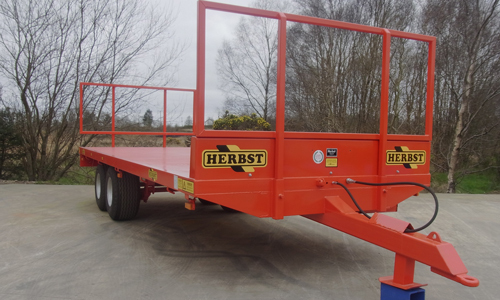 Make no mistake; I will be purchasing Herbst Machinery again"
"We have hired Herbst trailers out to the civil industry in the North East of England for over 15 years. 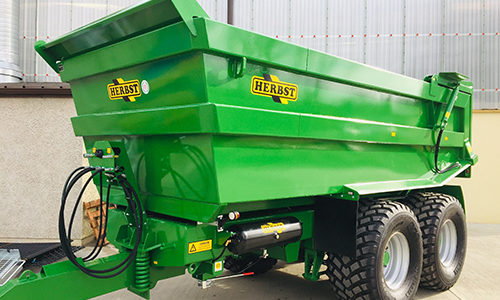 The engineering of Herbst trailers is first class- well manufactured, robust and they have a long life span –maintenance and replacement parts are few and far between. 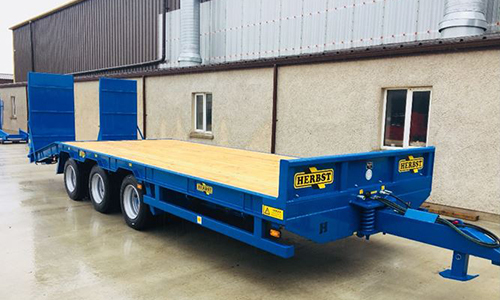 The feedback we get from our customers is always very positive; never any problems, paintwork very good and prices competitive"
"I purchased a Herbst Heavy Duty Tri Axle Low Loader. On my initial visit to the factory they were happy to listen to me and had a full understanding of what I required. They produced a trailer that I can't fault in any way. 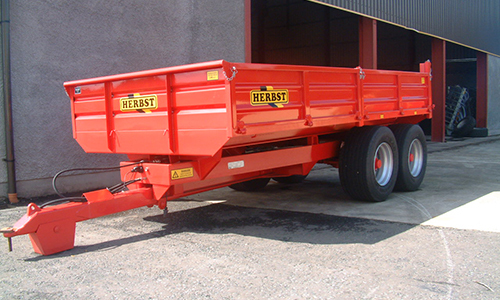 The trailer is towed with a Fendt 920. I have moved a variety of machines, and I find the trailer strong, robust and well balanced providing a very smooth transit. The follow up after the sale was more than I could ask for. I am very happy with the trailer and very confident in the support they continue to provide"